Well, this one is a big requirement for being royal. The Duchess of Cambridge recently visited RAF Akrotiri in Cyprus to meet service personnel who will be away from their families for Christmas. During her walkabout, she revealed that Prince Louis has reached one very important milestone, he's learned to wave. 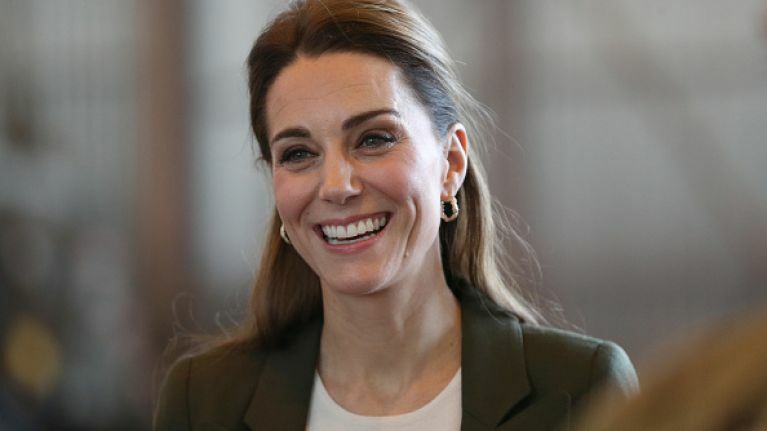 "When she was outside the Warrant Officers and Sergeants’ Mess, Kate chatted to Rhian Davis, 32, who was carrying 10-week-old daughter Dorothy in a sling. 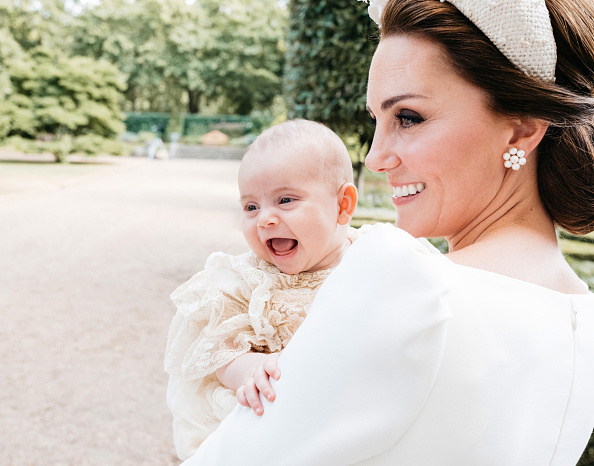 Kate and William's youngest child was born back in April, but his doting parents have thus far kept him out of the limelight for the most part. A couple of weeks ago, however, a number of new photos were released last week to mark the 70th birthday of Prince Charles. We thought the candid out-takes in particular were stunning and we're delighted that Louis can officially give everyone that signature royal wave now.